You don’t need to spend hundreds of dollars per month on worthless supplements that steroid freaks shill in magazines. The exact paint-by-numbers formula for putting on 10 to 15 pounds of quality lean mass while also dropping pounds of unwanted flab...and it only takes 10 to 12 weeks. The 7 biggest muscle building myths & mistakes that keep guys small, weak, and frustrated. How to create flexible diet plans that allow you to build muscle, lose stubborn fat, and get healthy eating the foods you love, and without ever feeling starved, deprived, or like you're "on a diet." An all-in-one training system that delivers MAXIMUM results for your efforts, helping you build a big, full chest, a wide, tapered back, thick, powerful legs, and bulging arms...spending no more than 3 to 6 hours in the gym every week...doing workouts that leave you feeling rejuvenated and ready for the day, not wiped out and ready to crash. How to get and stay ripped while still indulging in the "bad" foods that you love like pasta, pizza, and ice cream. 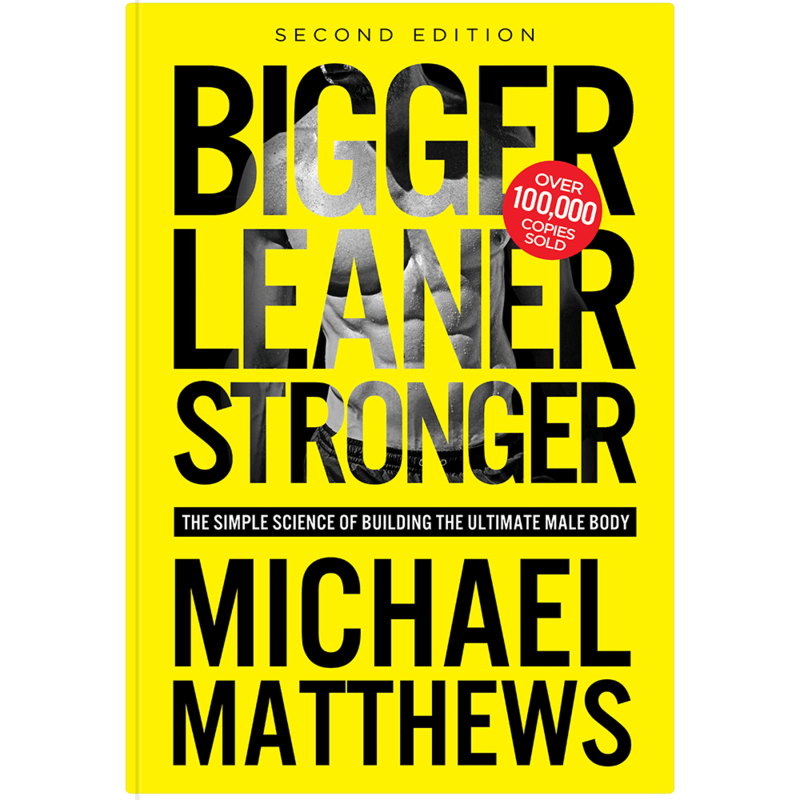 The bottom line is you CAN achieve that "Hollywood hunk body” without having your life revolve around it, and this book shows you how.